Email us at info@cecu.ca or call 604-276-3079 for more information. No Longer need paper statements? Or by completing this slip and returning it to our office. Join a BC Credit Union with regular payroll deposit and Experience a better way to bank! *Offer available to new credit union members only. This means that if you’re already a member with another Credit Union (ie: Coast Capital, Van City Savings, etc) then you are not eligible for the $200 under this promotion. 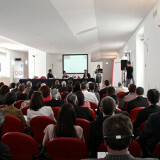 Audited Financial Statements available on this website: http://www.cecu.ca/about/financial-reports/. 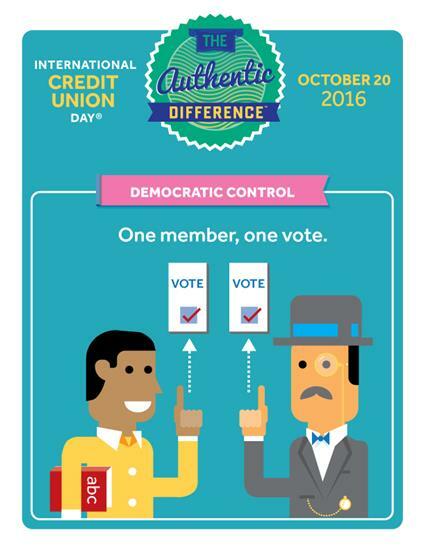 Thursday, October 25th is International Credit Union Day. This day is celebrated by credit union members throughout the world to commemorate the founding of the first credit union over 150 years ago. Credit Unions have been operating in Canada since 1901. CECU is building a data base better communicate with members on important issues & to prepare for an e-statement option in the future. Please contact the credit union and let us know if you want to be included and provide your email address. All information will be kept confidential. CECU members have access to one of the largest surcharge-free ATM Networks in Canada. This means surcharge-free deposits, withdrawals, transfers, PIN changes and more at thousands of ATMs coast to coast. These surcharge-free ATMs are even located in select Mac’s milk, Couche Tard and Circle K convenience stores. 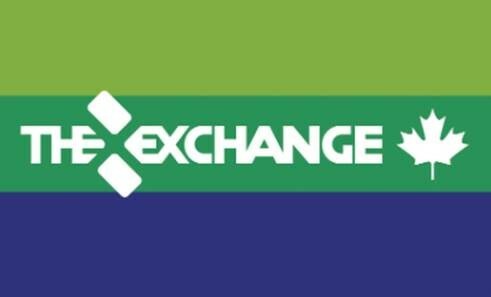 Just look for THE EXCHANGE® Network logo on the ATM, or download our free ATM Locator App for smart phones and tablets by clicking the link below and a surcharge-free ATM will always be at your finger tips! Use an Exchange Network ATM and say goodbye to ATM surcharge fees! DOWNLOAD YOUR FREE APP BY CLICKING HERE!!! 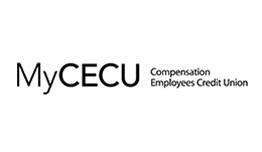 The year ending December 31, 2015 was another financially successful year for Compensation Employee's Credit Union. It was a year of growth and profitability, again resulting in a healthy return for members. In 2015, the Credit Union experienced a 2.3% (700K) growth in Assets. Total Loans grew by 2.5% (655K), which included personal loans & mortgages. Total Deposits grew by 2.2% (623K). Investments in Central 1 stayed relatively the same. This change in the asset mix supported the Credit Union earning a healthy profit for members with an interest margin of 1.83% and net earnings at over $52K. Every year the Credit Union is a key organizer of the Cops for Cancer Richmond Dinner & Fundraiser. Cops for Cancer Tour de Coast is a team of law enforcement and emergency services personnel, who embark on a 900 kilometer bike ride through different communities in the GVR over a 9 day period. Their goal is to raise funds and awareness supporting pediatric research and programs that support the families. The 2018 Cops for Cancer Tour de Coast kicks off on September 19th and ends on September 27th. To welcome and support the Cops for Cancer Tour de Coast on the last night of their tour, we invite the community to our Cops for Cancer Tour de Coast Fundraiser on Wednesday, September 26th. The evening will feature dinner with great food, entertainment, silent & live auctions and more. We expect that there could be up to 400 people attending this event, including the entire Tour de Coast team. 2nd PRIZE: GOLF GETAWAY FOR TWO. 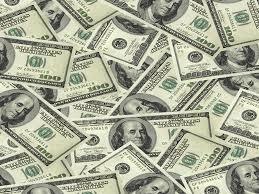 Now offering US Currency Exchange. 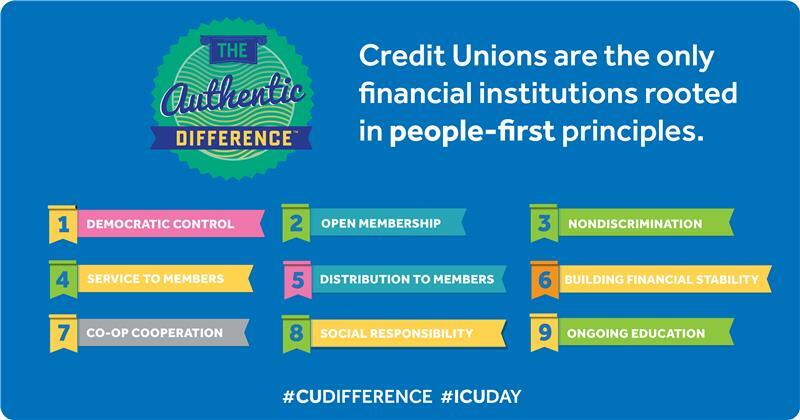 This is just one more way that the CECU is responding to the needs of our members, for current rates feel free to contact our offices during regular business hours. Download the ATM finder apps for iOS and Android.